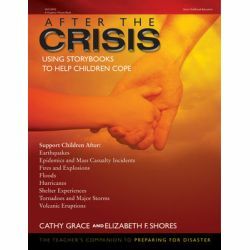 When a crisis shakes a child's life, it is often up to teachers to recognize and identify signs that the child is suffering from continuing stress, and to help parents make appropriate decisions regarding next steps. 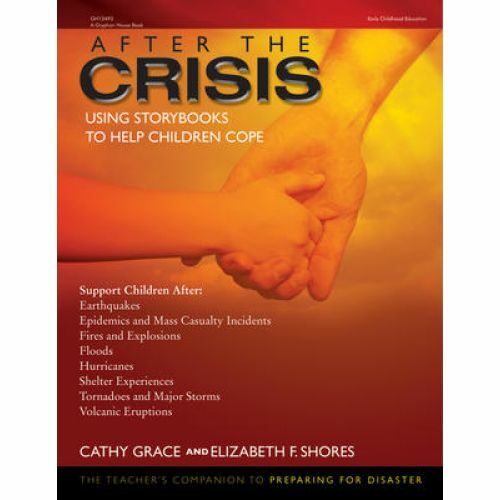 Although most teachers cannot provide therapy to children under traumatic stress, they already have the tools they need to help children cope: storybooks. Paperback.